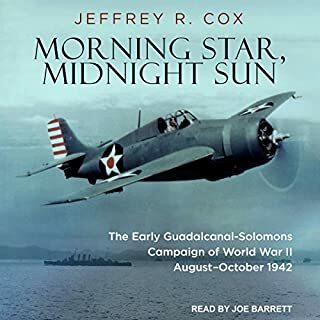 Until I encountered "Guadalcanal Diary," I had only read books about WWII in Europe. 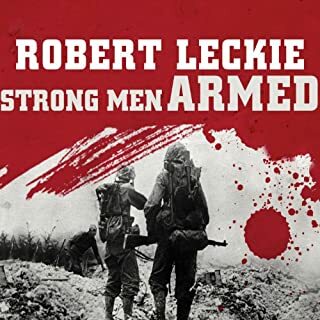 After reading Richard Tregaskis' description of what it was like for himself and for the Marines who lived and fought in the terrible terrain and wretched conditions there, I knew I had to find out more about the theater of operations where WWII began and ended for the US. 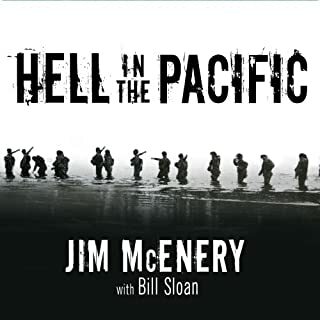 Years later, it was fascinating to listen to this account of the first months on Guadalcanal in the context of greater knowledge of that aspect of the war. In my opinion, however, a different narrator would have made it even more pleasurable to listen to. Mr. Cross seemed to me to sound both too young and too detached to do justice to the people and events described in this book. If you could sum up Guadalcanal Diary in three words, what would they be? 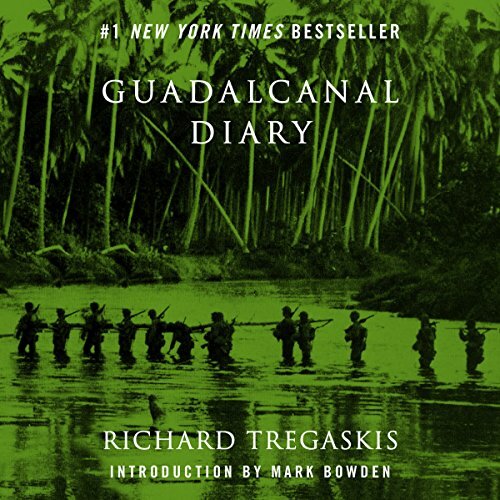 What other book might you compare Guadalcanal Diary to and why? Have you listened to any of Pete Cross’s other performances before? How does this one compare? I LOVE WWII DOCUMENTARIES. IN HISTORY WE HAD 1 CHAPTER WHICH ONLY COVERED THE EUROPEAN CONFLICT! TERRIBLE, I ONLY HOPE ALL GENERATIONS WILL LEARN FROM THIS & ALL WARS. I don't think so. The narrator was hard to get used to. He seems to be bored at times, especially in light of the fact that he was retelling battle scenes. This was the first meaningful offensive ground action in the Pacific theater in WWII. I don''t believe that this was ever intended to be a comprehensive account of the campaign. I first encountered this book in the 60s while researching the campaign for a high school paper. Not everything is told in this book, but it does tell the stories of individual Marines in times of stress and distress. What Tregaskis has done is to tell the tale in a realistic, yet uplifting manner. 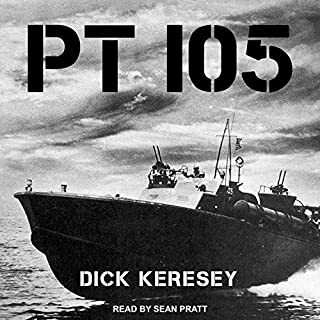 I doubt that, even if he had wanted to, the Defense Department would have allowed the publication in 1943 of a book that shows how the chaotic "Operation Shoestring" developed from inception and the lessons to be learned from those who became expert in the difficult task of amphibious assault actually was. I enjoyed the story, but the narrative was uninspired. With all the ups and downs of our first major Pacific land offensive of World War 2, there is little emotion in the story telling. Amazing story! A little let down by the reader, but that is just my opinion. He read a tad slow for my taste. This book should be required reading in high schools! This was one of the best books I have ever read (listened to), of any genre. 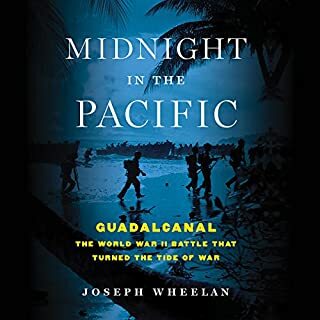 As a mid 30's year old born in the US with a grandparent who served on Guadalcanal, this book gave me a whole new insight into what went on in this battle, and in WWII. What separate this from other war books I've read is that rather than being a top-down after the fact war history book, which ties together many after-the-fact details and the larger picture of what was happened, this is written from a totally different angle as it's a first-person diary of the Tregaskis during the war, during the battles day by day. You are finding out what's happening daily, as he did, and reading what the soldiers felt in the moment-as he saw it. Fantastic read. I recommend it highly. What disappointed you about Guadalcanal Diary? For a famous book, I was expecting a lot more. There are some worthwhile passages but much of the time Tregaskis writes as as if the war were somehow entertainment, a show to be watched from a safe distance. I suspect most of the soldiers actually fighting the war probably had a very different perspective. 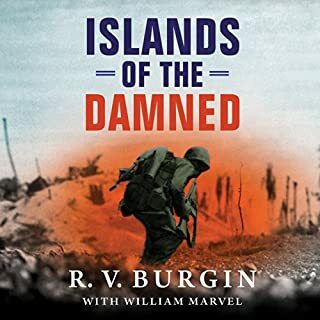 Has Guadalcanal Diary turned you off from other books in this genre? The narrator pretty much just reads the diary without much inflection. It came across to me as dry and repetitious, not as though the narrator had lived the diarist's experience. Although it did not meet my expectations, it highlighted the heroism of innumerable soldiers who find themselves--rightly or wrongly--called upon to savagely kill other human beings in the name of defense of their country's beliefs. Ian Toll's "The Pacific Crucible" and "The Conquering Tide," although not specifically about Guadalcanal, are worlds better than "Guadalcanal Diary."